Have you ever asked yourself “what trap pack would I take to a deserted island if I could only choose one?” If not, good, because that makes no sense, but we still answered the question for you. 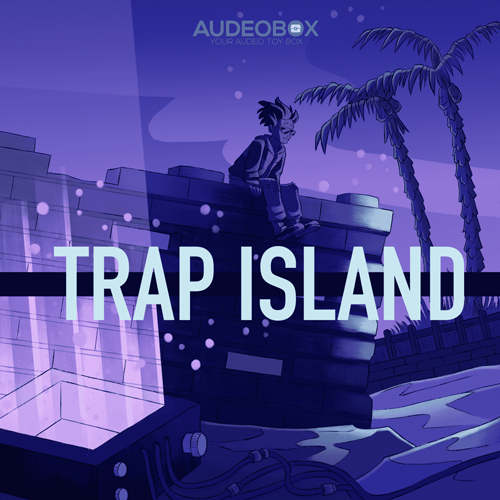 Welcome to Trap Island, your premier destination for all things hype trap, and a few twists on some old classics. Where our Twisted Metal pack explores the darker corridors of trap, Trap Island brings out a lighter haunting side of trap while still hitting just as hard. Inspired by syncopated modern trap styles, Trap Island is filled with snares that slap, flickering hi-hats, sparse percussive elements, airy melodies, and loops to breath new life into your next banger.